3P Board designer is NSW 2013 Over 35s Winner!! 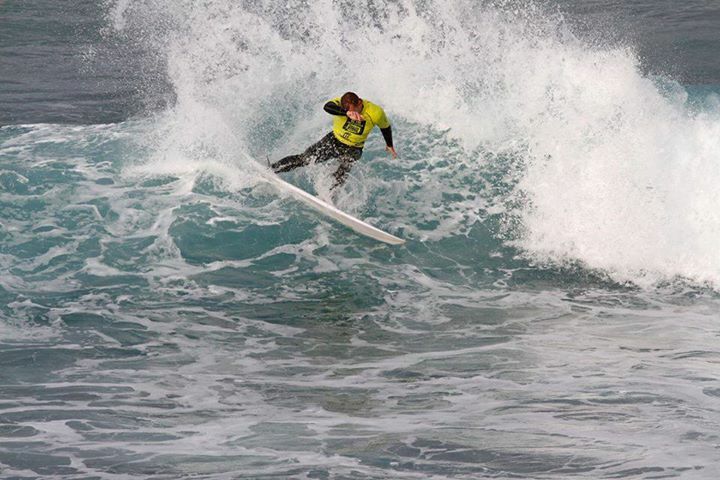 When 3P Shaper Paul Parkes is not shaping hes surfing…Winning the NSW State Master titles at Boomberang Beach last weekend. Both Paul and Glen gaining a spot to compete in the Aussie Titles this August.